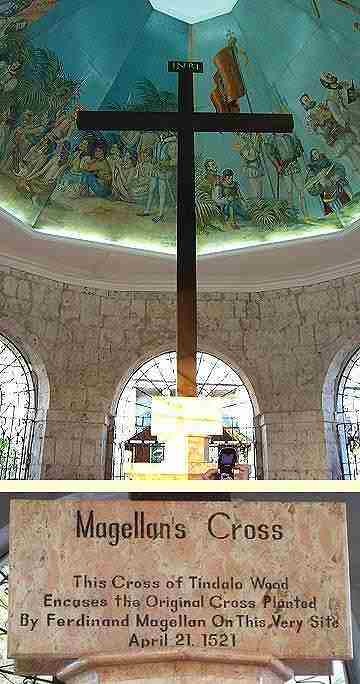 Magellan’s Cross in Cebu City | The Adventures of AdventuRoj! 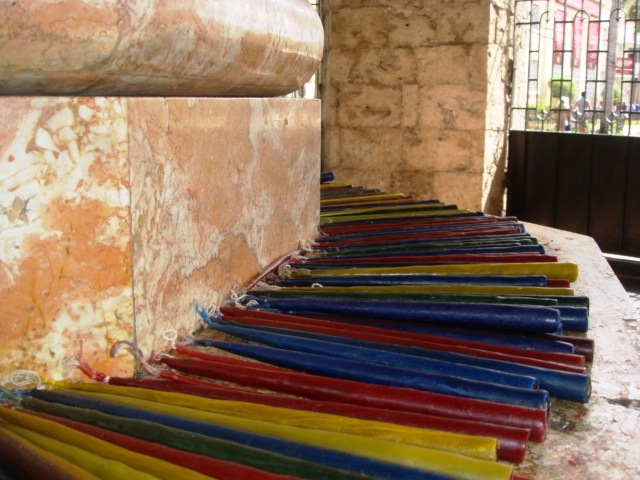 A visit to Magellan’s Cross is a must for someone travelling and having a vacation in Cebu. This is a landmark in the city. 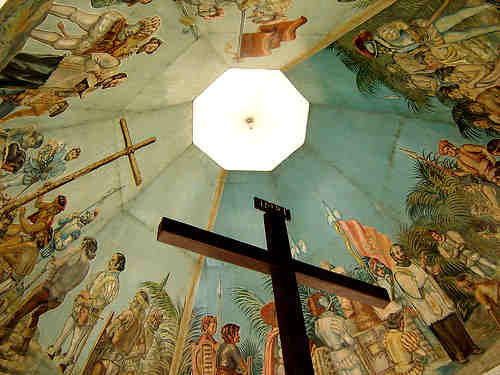 The crypt’s ceiling is beautifully painted with a scene depicting the landing of Magellan in Cebu in 1521 and the planting of the original cross on the shore. Among the devotees it is an old practice to drop coins or put light candles at the foot of the cross. You can hail a cab from any point of the city, even from the airport. 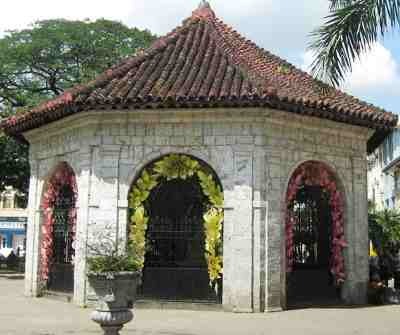 Taxi drivers know exactly where Magellan’s Cross is so you will not have any trouble with them not knowing where to go. Thanks for sharing your visit to Magellan Cross. I’ve been fortunate enough to see much of the world, but have not yet made it to Cebu. The Philippines is on my wish list of travel destinations so when I do indeed make it to Cebu, I will make a note to see this place. Hi Cabbie! I’m glad you enjoyed my post! 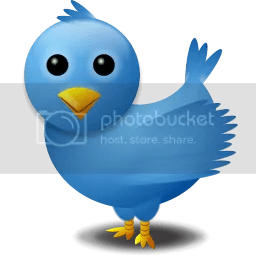 I’m looking forward for your visit here in the Philippines. 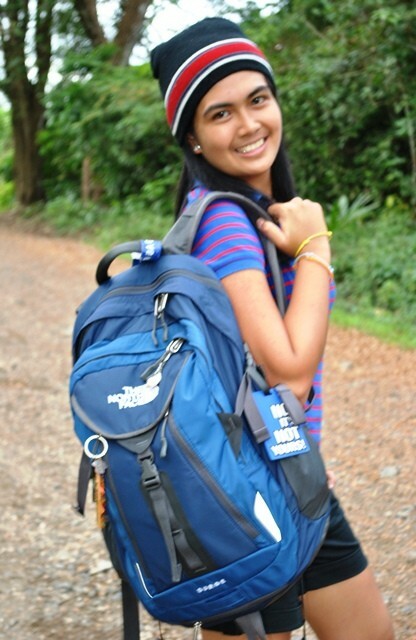 Cebu is but just one of the many beautiful places you could traverse in our country. 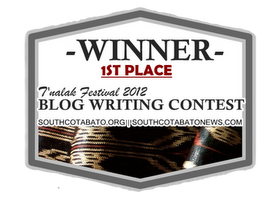 By the way, I’ve also checked your blog, just wondering if you also offer your publication here in the Philippines?